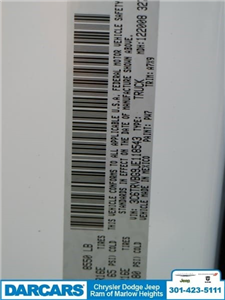 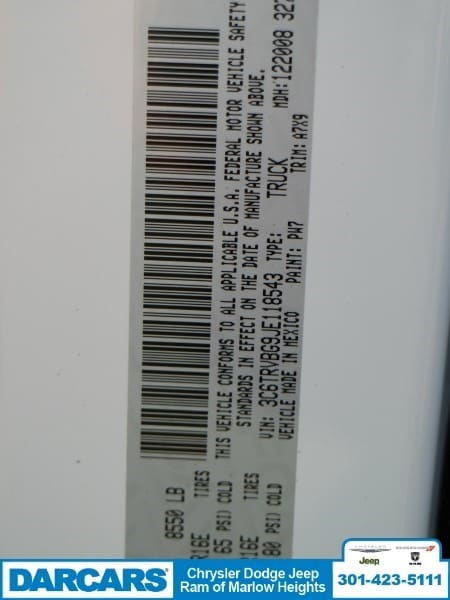 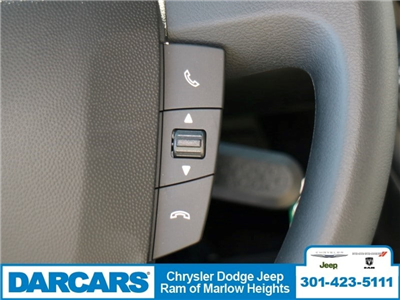 Check out this great value! 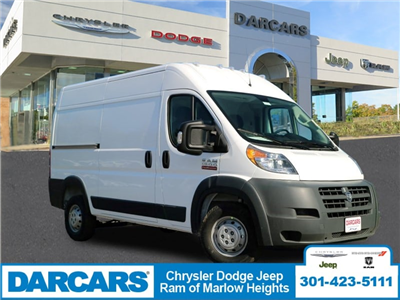 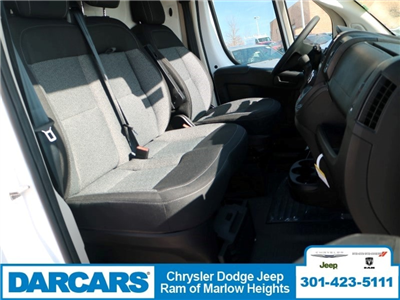 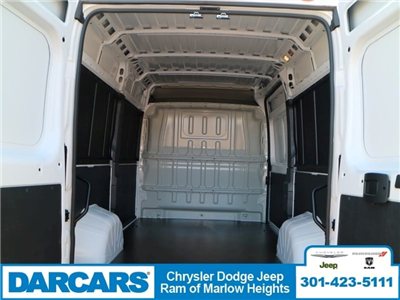 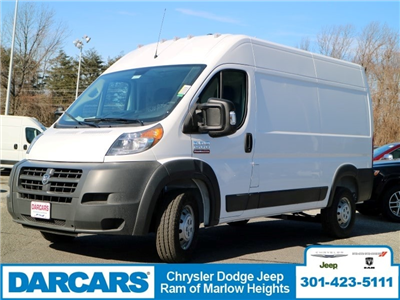 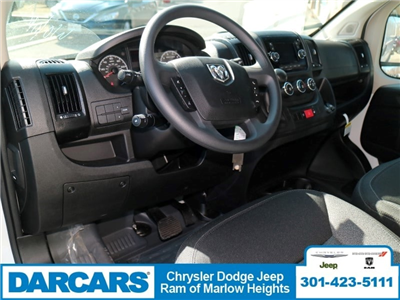 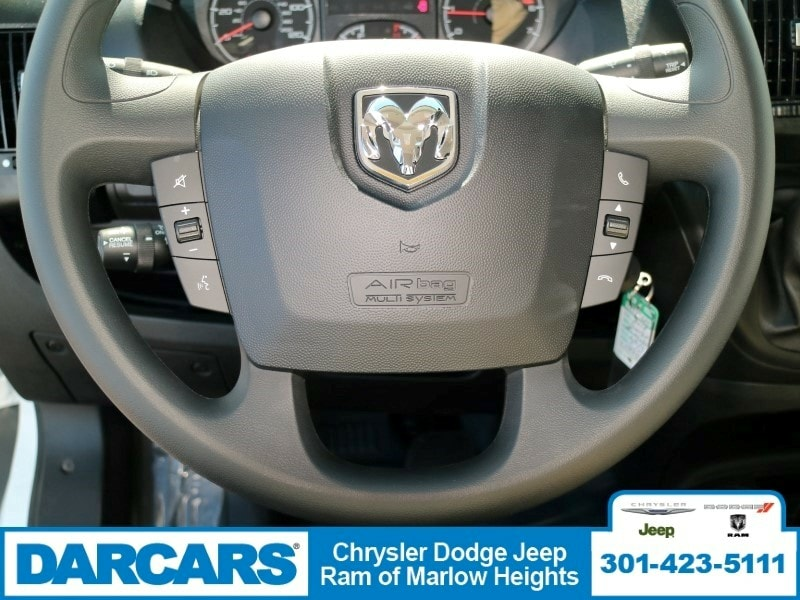 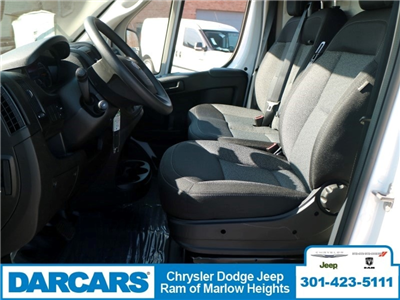 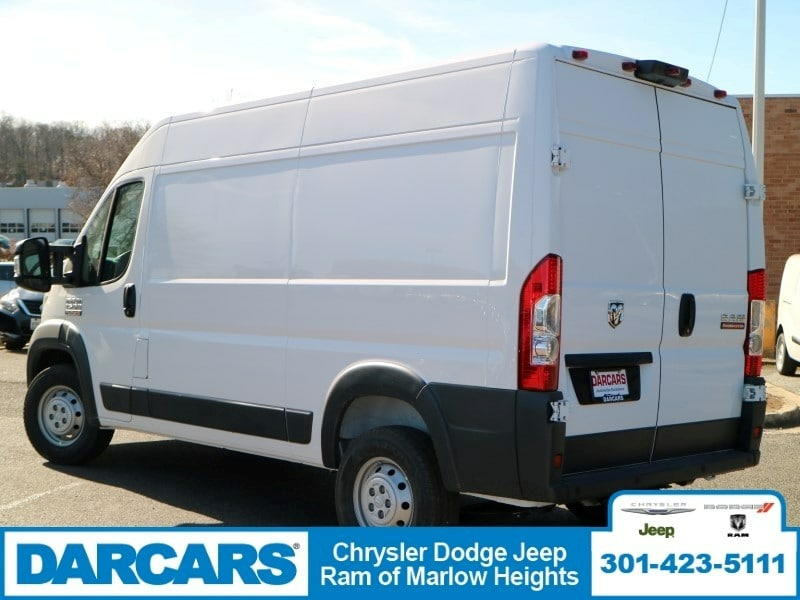 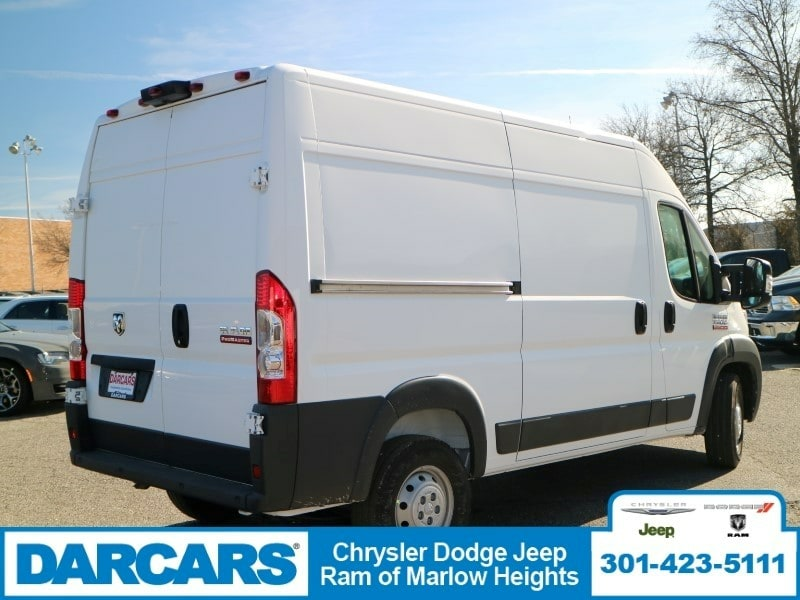 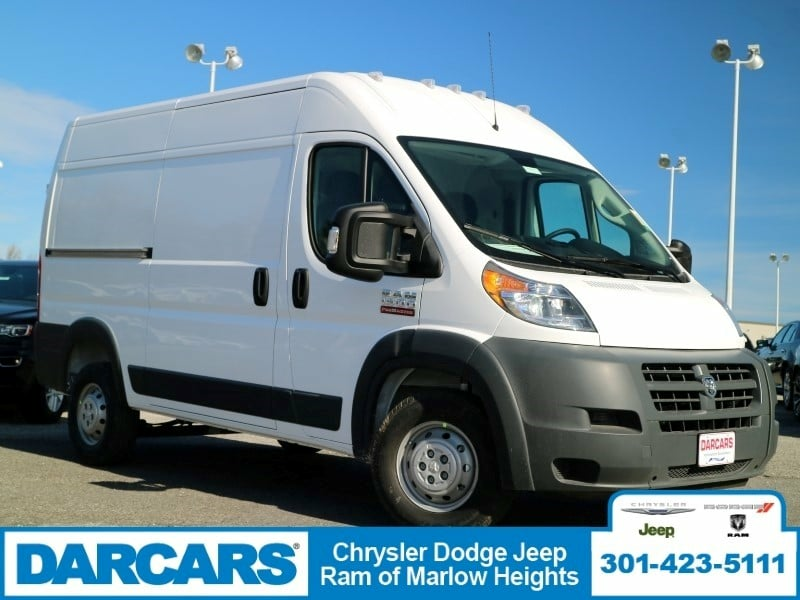 Generously equipped and boasting stylish interior comfort, this vehicle challenges all competitors, regardless of price an… d class! 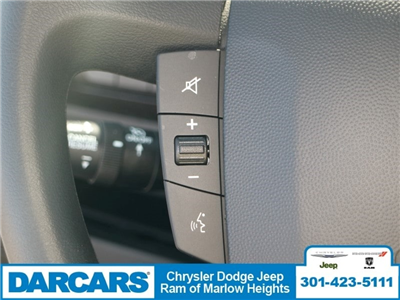 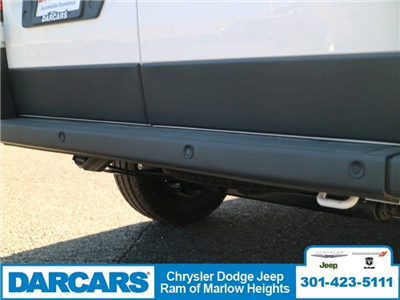 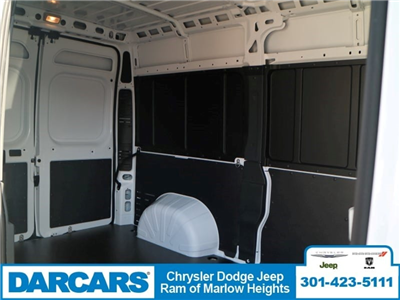 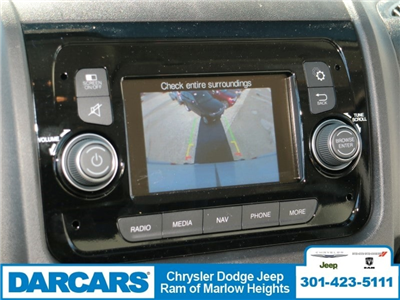 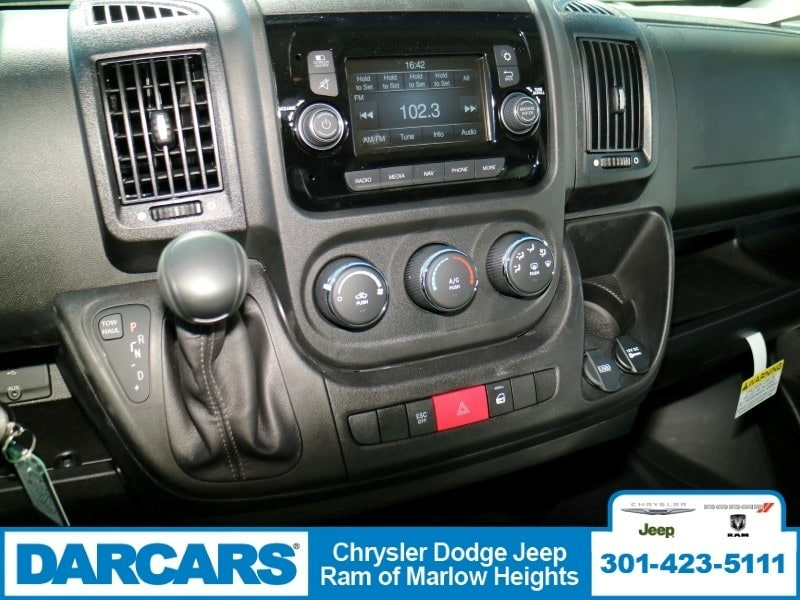 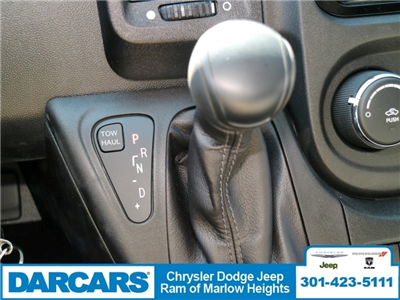 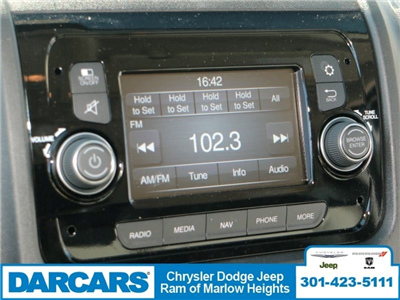 The following features are included: an outside temperature display, cruise control, and power windows. 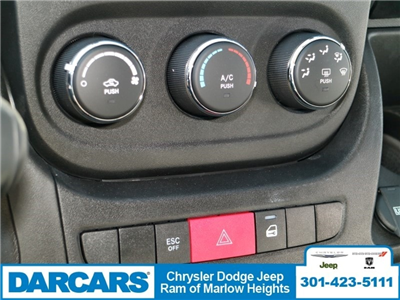 Under the hood you'll find a 6 cylinder engine with more than 270 horsepower, and for added security, dynamic Stability Control supplements the drivetrain. We pride ourselves in consistently exceeding our customer's expectations. Please don't hesitate to give us a call.